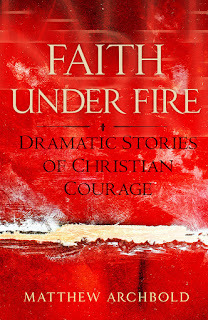 My book "Faith Under Fire: Dramatic Stories of Christian Courage" is still going strong. 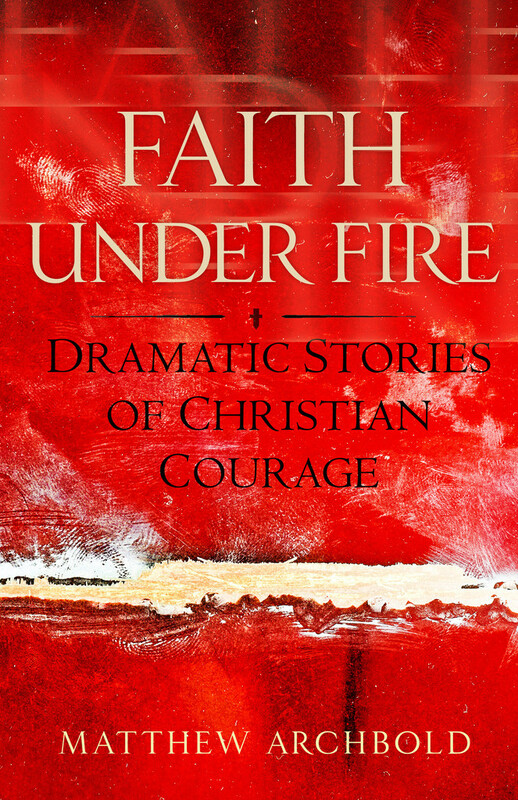 It's currently #29 ON Christian books downloaded on Kindle. And it makes me so happy that it's still getting such great reviews. It's still getting a 5 star rating! Please check it out if you haven't already at Amazon.com.